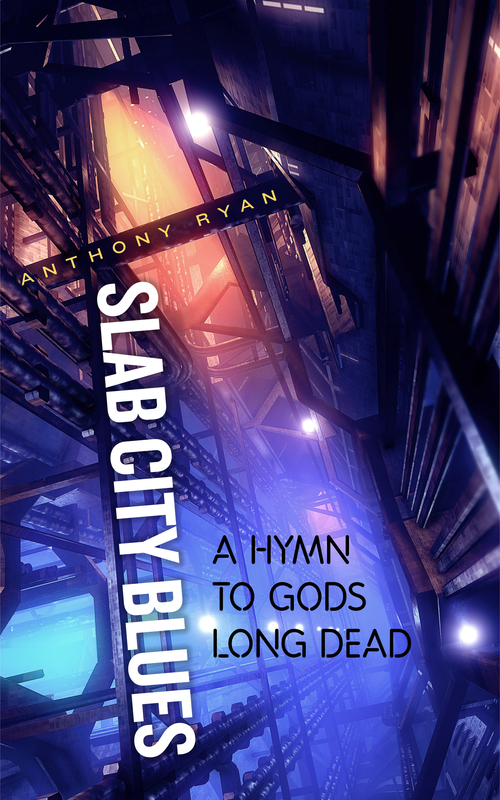 An Aria for Rangarok – the fifth and final story in the Slab City Blues series – is now available in ebook. 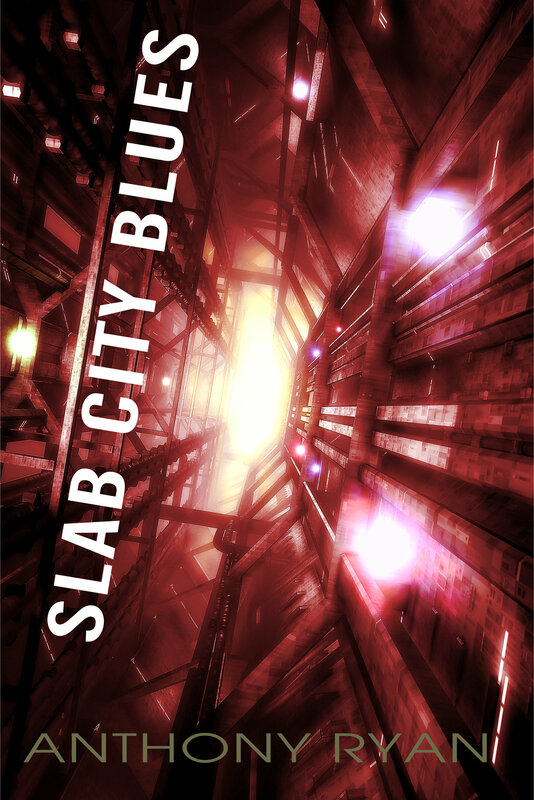 Those new to this series might want to opt for Slab City Blues: The Collected Stories, also released today. 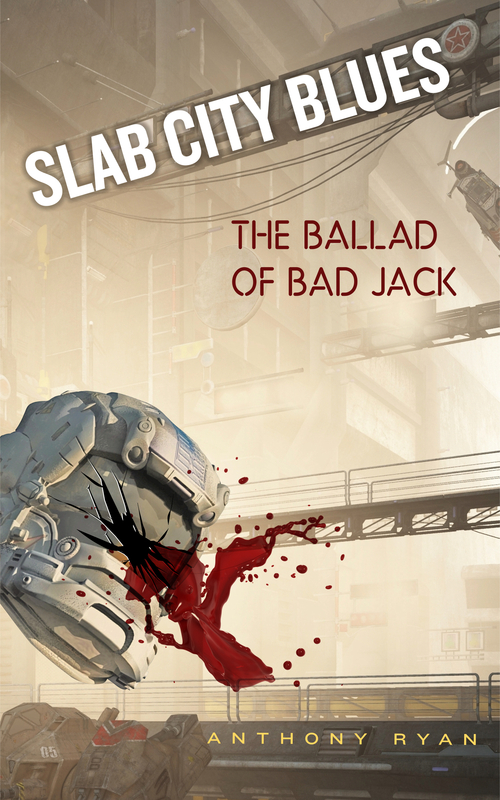 The paperback version should be available from Amazon within five days. I’ll update the books page with the link when it goes up. 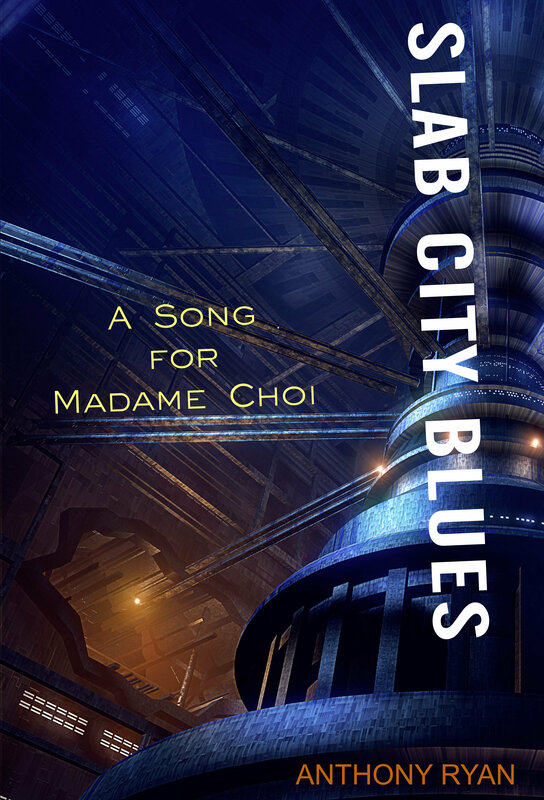 For any Kindle owners who may have missed it, all four stories in my Slab City Blues sf-noir series are now available on Amazon.